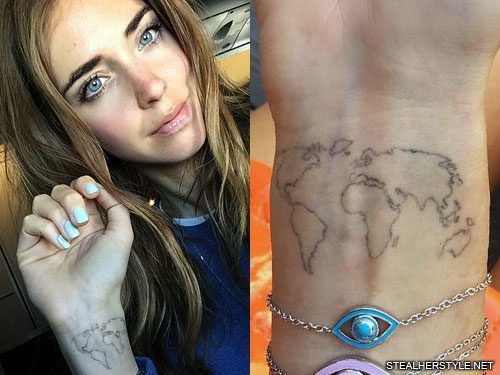 Chiara Ferragni has a tattoo on the back of her arm which says “VIAJANTE” meaning “traveler.” The jet-setting fashion blogger chose to have the tattoo written in Portuguese because she got it while in Brazil (though viajante also means traveler in Spanish). 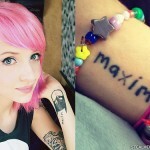 She visited artist Jorge Machado at Ipanema Ink during a 48-hour stay in Rio de Janeiro in July 2013. 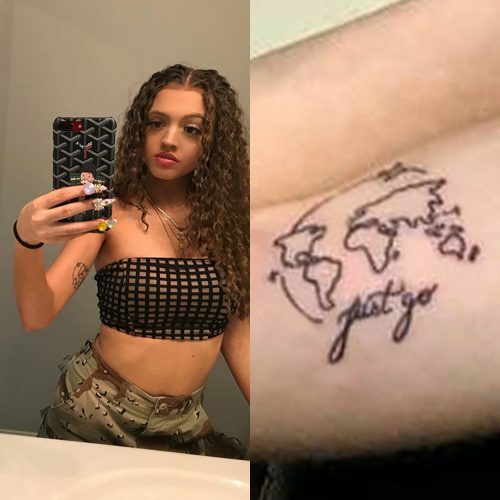 A friend who was with her got the same word on her ribs. 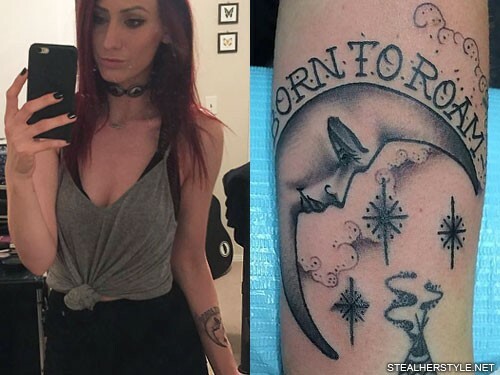 She got her tattoo from Dr Woo at Shamrock Social Club in April 2013. 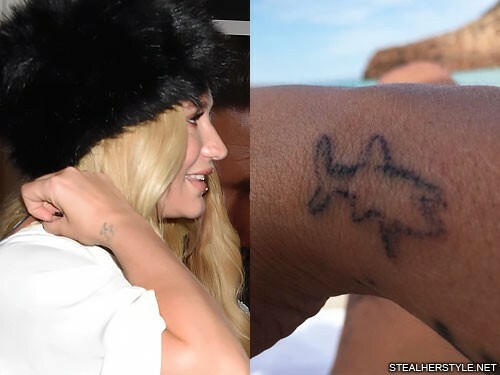 During the British Fashion Awards in December 2014, she met pop singer Lily Allen and realized that they both have the same tattoo from the same artist. 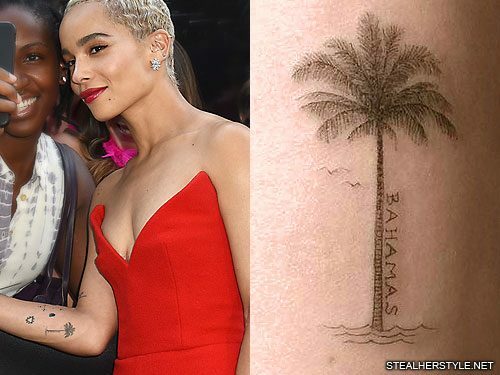 Zoë Kravitz went to her favorite tattoo artist Dr. 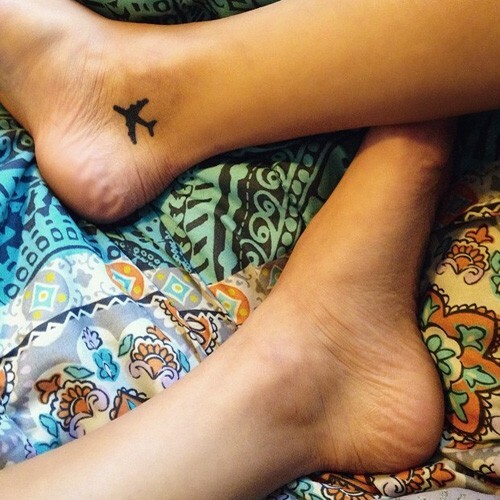 Woo on December 27, 2015 to get a new tattoo on the inside of her left forearm. 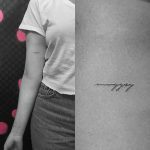 Her tattoo is a palm tree on the beach with delicate leaves in Dr Woo’s signature single-needle style. “Bahamas” is written vertically along the trunk of the tree. Zoë has multiple ties to the Caribbean island. Her paternal grandmother was from the Bahamas and her father owns a home there. 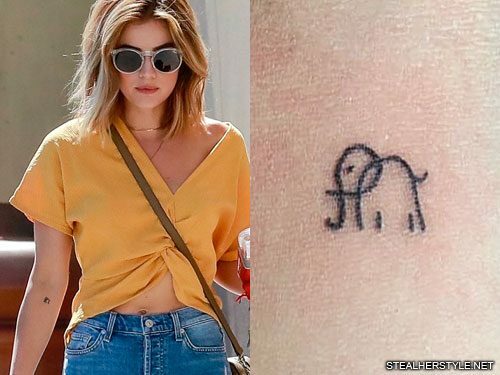 She spent the 2015 Christmas holiday writing and recording new music with her band Lolawolf in the Bahamas and then got this tattoo as soon as she returned home to Los Angeles.